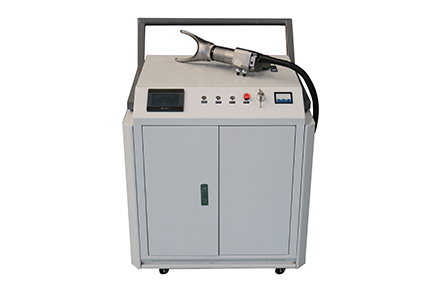 Laser cleaning machine is professional for metal material cleaning, coated cleaning, etc. Such as such as carbon steel,stainless steel, coated products, etc. It is widely used in Mold industry, Military equipment industry, Precision machinery industry, Shipbuilding and marine engineering industry, Construction machinery and heavy industry, Car manufacturer industry, Electronic and Semiconductor industry, nuclear power plant industry, Building facades and cultural relics protection industry, etc.